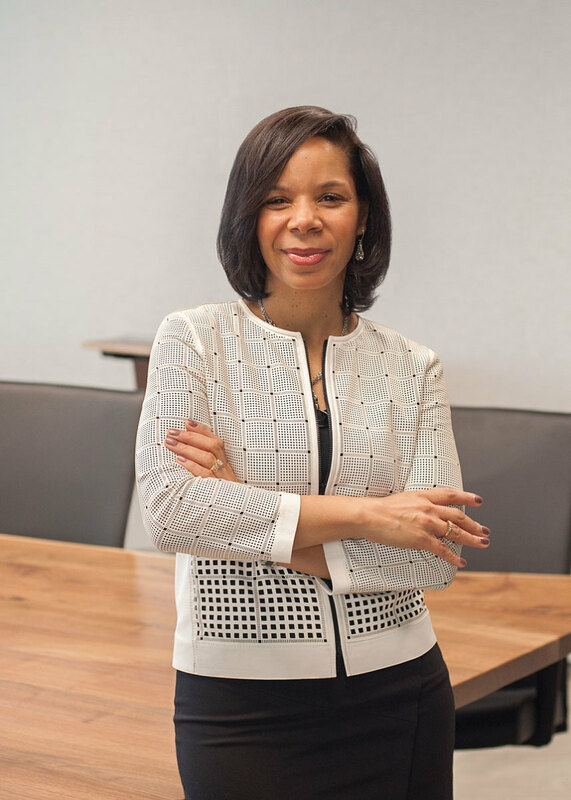 Danielle Brown, vice president and chief information officer for Brunswick Corp., was recently honored among the "Most Influential Blacks in Corporate America" as chosen by Savoy Magazine, a leading African-American lifestyle publication. Brown, who reports to Brunswick chairman and CEO Mark Schwabero, joined Brunswick in 2016. She is charged with fashioning an information technology function that creates value through the use of technology, while managing investment and focusing resources to improve operating efficiency, according to Brunswick Corp.
She also uses analytics to provide a base for further innovation and to strengthen Brunswick&apos;s connection to customers. Brown has been in the information technology industry for more than 20 years, focusing on the design and delivery of cross-functional transformational programs and technology initiatives that directly impact financial and operational performance. Brown spent much of her career with DuPont. In her 16 years there, she held a series of information technology roles, including Asia Pacific applications delivery, during which she lived in Singapore with her family for three years; global chief information officer for crop protection, a $3.2-billion DuPont strategic business unit; and IT transformational productivity leader, where her leadership helped to significantly reduce costs through the deployment of new, aggressive breakthrough technology. She has a bachelor of arts in computer science from Indiana University of Pennsylvania, a master of science in information systems and an MBA from Pennsylvania State University and Drexel University, respectively. Selection of the "Most Influential Blacks in Corporate America" begins by examining the landscape of spheres of influence impacting Savoy&apos;s readership including corporate sector influence, scholastic achievement, career growth, community outreach and recognition. The information received from more than 500 prospective candidates then is pre-screened by the selection committee that includes Savoy&apos;s editorial board, community leaders, and representatives from the academic and business arenas. The committee reviewed information on executives from an extensive group of industries ranging from banking and finance to healthcare and technology. Next the field of candidates is narrowed to eventually constitute the "most influential" listing based upon their exemplary professional accomplishments, community achievements and ability to inspire others.